Morton, Ill. – March 21, 2012 – Float Mobile Learning announced today that the company has developed ReadSocial’s iOS library, allowing any iOS app to instantly become a social reading application. Float’s team of experts combines strategy, mobile app development, and eLearning to guide organizations by harnessing the unique power of mobile technology. 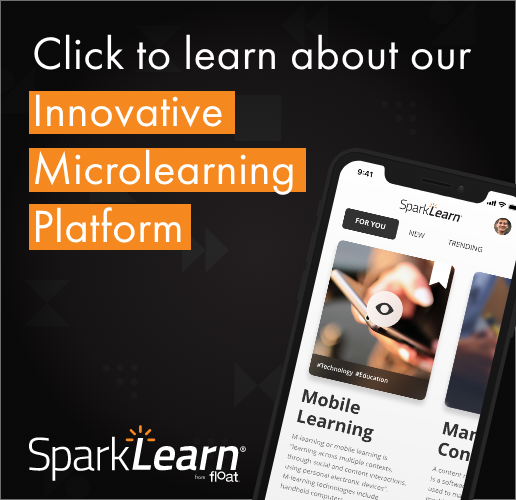 Founded in 2010, Float works with industry leaders such as Caterpillar Inc., Pioneer Hi-Bred, GROWMARK, and Wiley Publishing Inc. to strategize and develop mobile learning initiatives. To learn more, please visit http://gowithfloat.com.